AdFest has just announced the final round of shortlists for 2019, which include Design, Innova, Lotus Roots, Outdoor, Press and Print Craft. 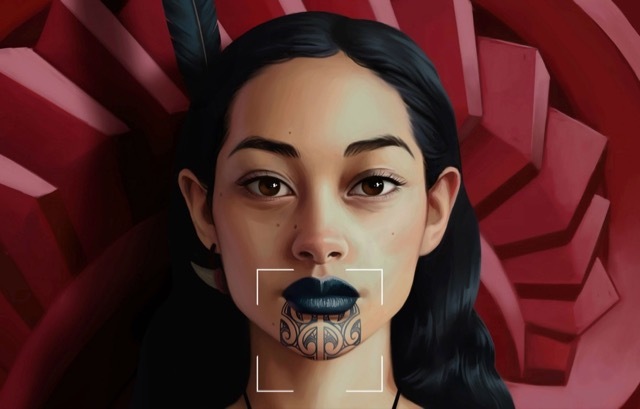 Colenso BBDO has scored a finalist in the Lotus Roots category for Spark and Te Aka Māori Dictionary’s ‘Kupu’ interactive mobile app, powered by Google. The app helps people learn Te Reo Māori translations by exploring the objects around them.